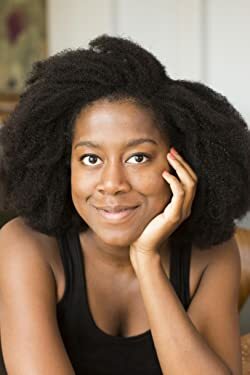 CLICK HERE FOR MORE STORIES BY TOMI ADEYEMI. 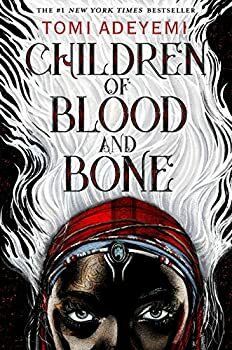 Tomi Adeyemi’s debut novel, Children of Blood and Bone (2018) and the first of the LEGACY OF ORISHA series, is in many ways a typical debut YA novel that can feel a bit rote. On the other hand, its setting and stark presentation of theme make it stand out more than a little from the other such YA novels and add an importance to it that makes it well worth recommending.